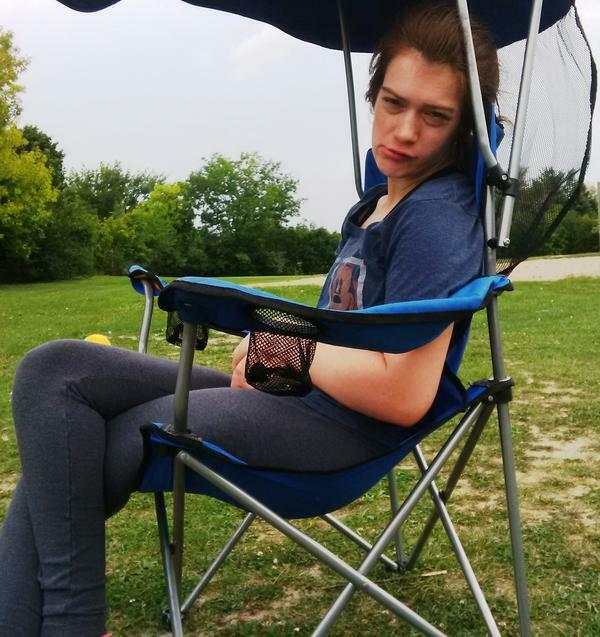 Jessica lived at home until she was 18 years old, when she was selected for placement at a group home in Kitchener. Initially, placement in this group home went well; however, after a year various behaviours occurred including spitting, biting and dropping to the ground. The home wasn’t able to meet Jessica’s behavioural challenges and an admission to a hospital in London was required to try to alleviate these behaviours. 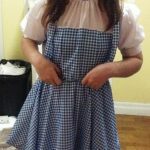 Upon Jess’s return to the group home in Kitchener, the treatment initially appeared to have been successful, but within a short period of time, the behaviours returned and at a significantly increased level. 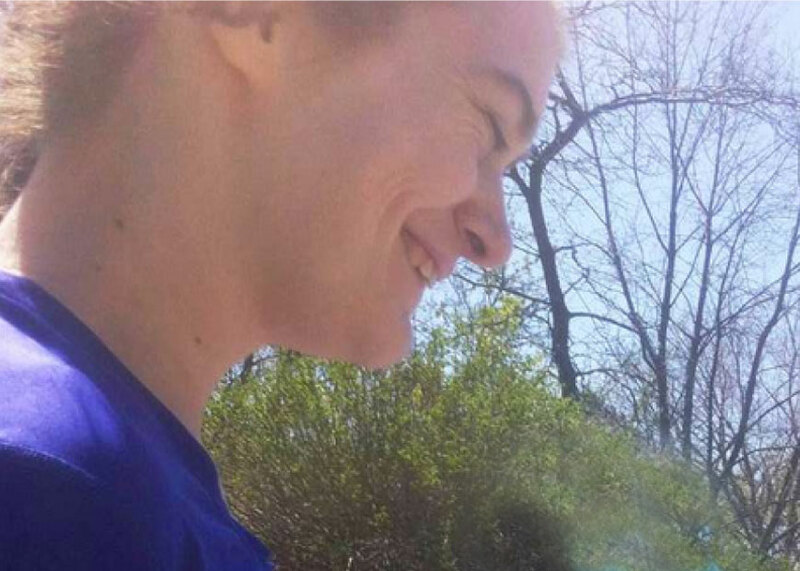 Eventually, Jess was admitted to the psychiatric ward at a hospital in Kitchener for 270 days. The hospital was not well-suited to assist Jessica in her support needs – she had only a mattress on the floor and limited interactions with staff. It was beyond heartbreaking and we had no idea where to turn next. 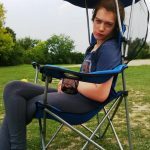 One day I received a call offering the prospect of Jess entering a program in Oakville called STATE (Short-Term Assessment and Treatment Environment) offered by Central West Specialized Developmental Services (CWSDS). After interviews and visits with Jess at the hospital, STATE accepted her into the program. Jess was transported to Oakville via ambulance. Upon arrival, staff had their hands full with a young woman who could not interact, had severe behavioural difficulties, self-injurious behaviour (SIB), and mental health issues. Staff implemented treatment plans, including behaviour support programs. And so it began…. The SIBs, dropping to the ground, spitting, biting, refusing to shower, stripping off her clothes, and poor sleep pattern, all continued after Jessica’s transition to STATE. Progress was slow initially, but staff were consistent and persistent. Over time, Jess realized that the staff had expectations of her, and she had to work hard to meet them. She did and her efforts were rewarded by a discharge from the STATE program after 6 months. During the discharge meeting, videos were presented showing Jess’s progress from admission to discharge. Although the admission videos broke my heart, the discharge ones mended the hurt. I was able to recognize the genuine care, compassion and dedication by the staff. During this period, a new home – Tribecca – was being established by CWSDS, and Jess was successful in obtaining a placement. The staff selected to work at Tribecca could not have been better suited for her. When Jess moved into the home, she still had undesirable behaviours and challenges. The staff continued to be consistent in how they dealt with these behaviours. Over time, Jess has developed attachments and bonds with the staff that are for a lifetime. She adores the staff and is willing to do just about anything they challenge her with; she still has some behaviours, but they are few and far between and short-lived. Jess now goes grocery shopping, has a paper route with the Oakville Beaver, and has had some great experiences with staff including: GO train trips to Toronto, learning to ride a city bus, Niagara Falls with her roommates. The staff continue to introduce Jessica to new opportunities and challenges. The community knows that fiery redhead delivering their papers with a smile. There isn’t a day that goes by that I don’t give thanks to the staff, whether to their faces or by just knowing in my heart that they made a difference in my daughter’s life. They brought my daughter back to the person she was, and beyond. I can’t possibly say thank you enough to the staff that work with Jess on a daily basis. It’s been a long struggle for Jess, the staff and our family, but without the guidance, compassion, and caring of the staff, we wouldn’t be where we are together today. There isn’t a day that goes by that I don’t give thanks to the staff, whether to their faces or by just knowing in my heart that they made a difference in my daughter’s life. They brought my daughter back to the person she was, and beyond.